The most important aspect of owning commercial property is managing it properly. Whether you just purchased a new building or have owned it for a while, you may find it hard to entrust the management responsibilities to anyone else, especially since it will cost money. However, at LCI Realty, we provide our clients with exceptional property management services that will not only lead to higher quality tenants, but also money saved in the long run. Our management team utilizes progressive management strategies to boost tenant relations, which leads to long-last relationships and higher returns on your investments. In a competitive and high-risk industry, taking every advantage possible is key to success and that includes choosing the help of a property management company. Let LCI manage your properties with operational efficiency because we understand the importance of your commercial real estate investments and objectives. As one of metro Phoenix leaders in commercial property management, LCI Realty has been leading the way in the industry. Whether you own office, retail or other commercial spaces, with our exceptional management strategies and tenant relations, you can be sure that LCI has your best interests at heart. Client and tenant satisfaction are extremely important to us because in such a competitive industry, reliable property management can be difficult to find. 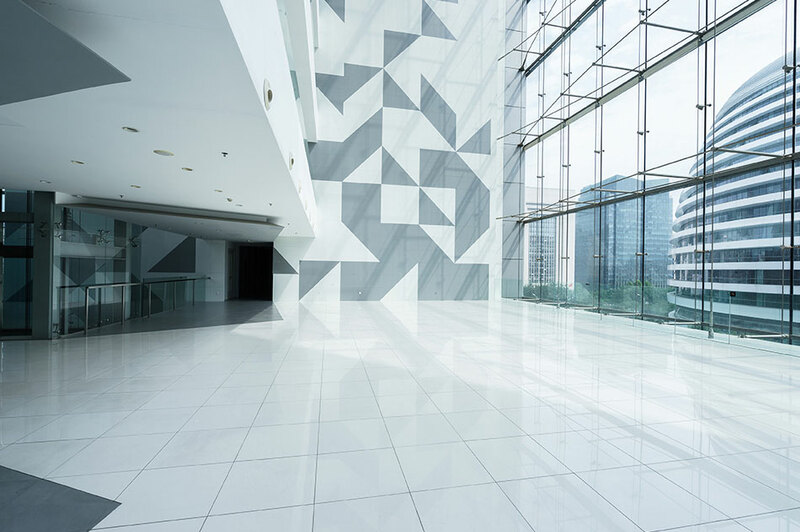 With unmatched experience, our management strategies and practices will help build your building’s prestige and appeal, which will ultimately result in increasing your property’s value and short and long-term profitability. Just because you entrust your management responsibilities to us, does not mean you are left out in the dark. We provide you with updates on your property’s activity such as vacancies, leasing, maintenance, inspections and monthly financial reports. While you may choose to have the final say, LCI does a thorough job screening potential tenants that best fit what you are looking for to fill your commercial space. LCI handles all the lease signing and documentation to eliminate unnecessary work for you, while at the same time ensuring that all tenants are educated and responsible for paying all rent, deposits and fees associated with leasing your building space.